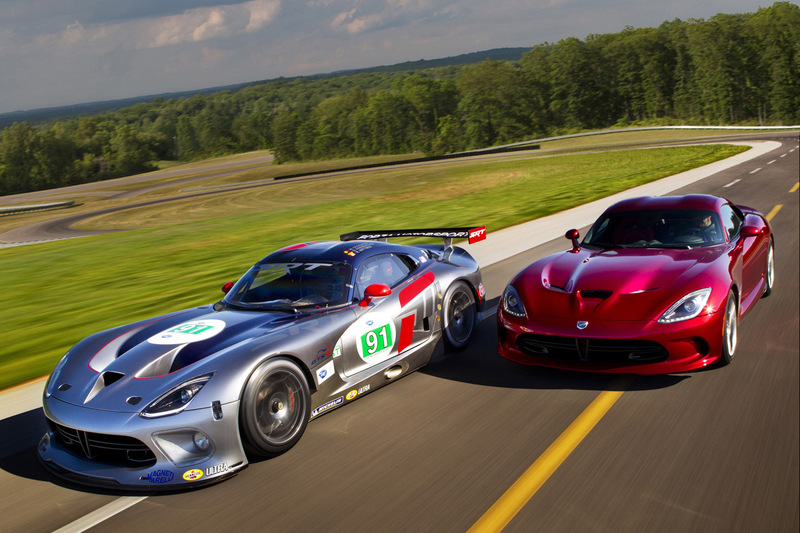 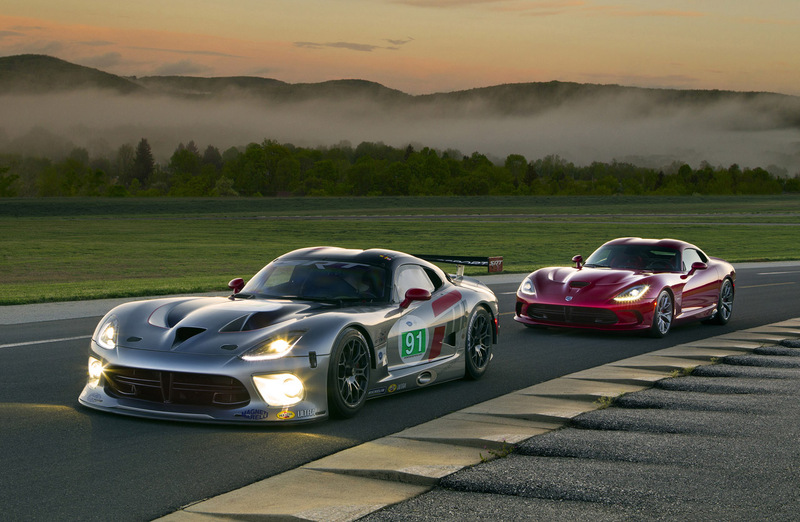 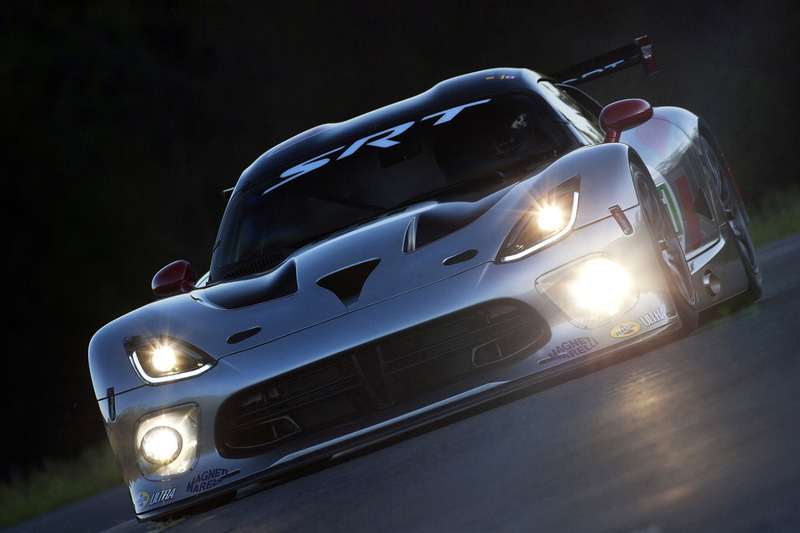 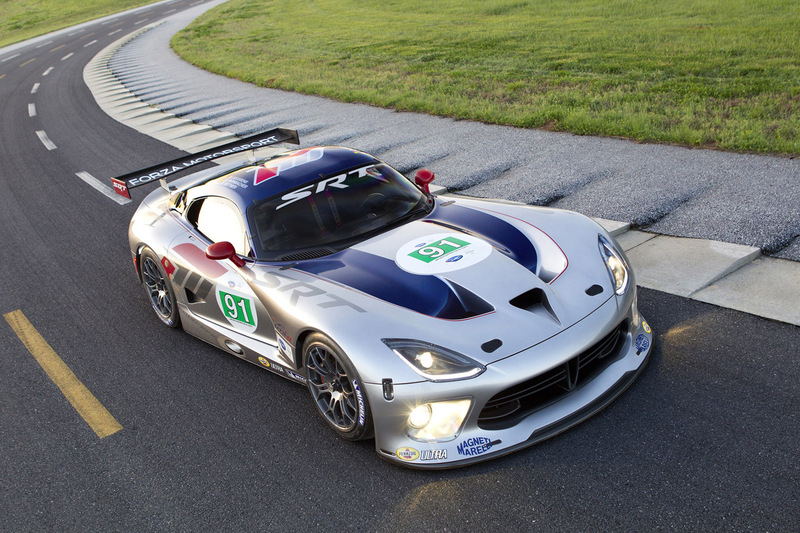 Along with its gorgeous new Viper, SRT unveiled the racing variant of the lastest American supercar. 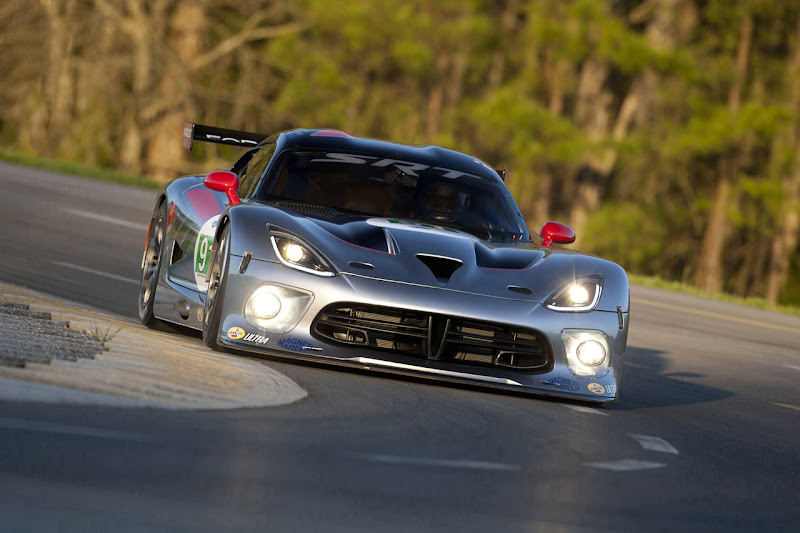 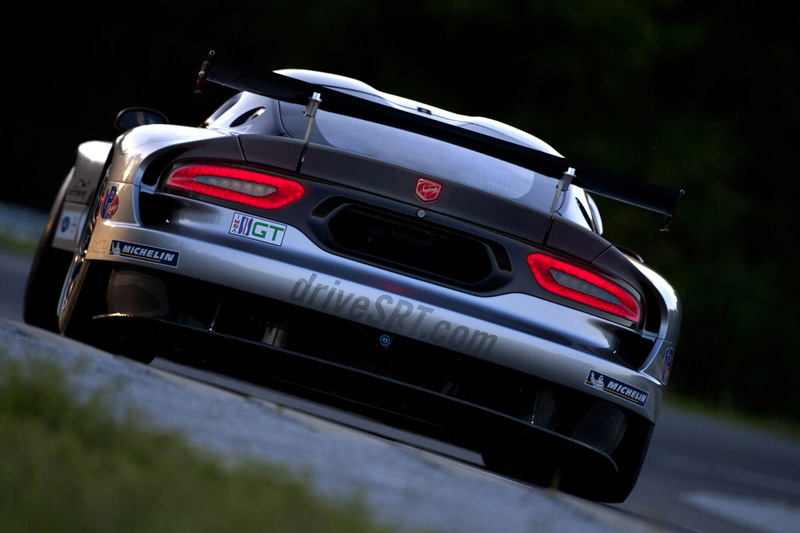 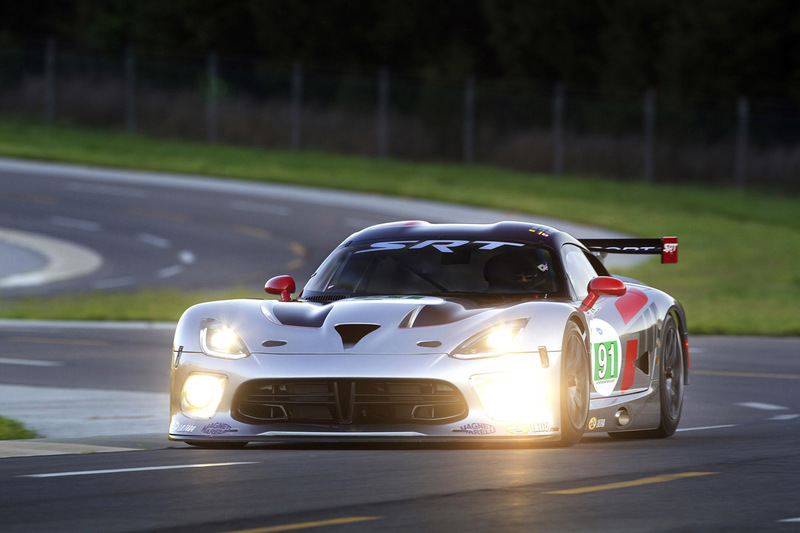 The SRT Vipder Race car will compete in different racing series including the American Le Mans. 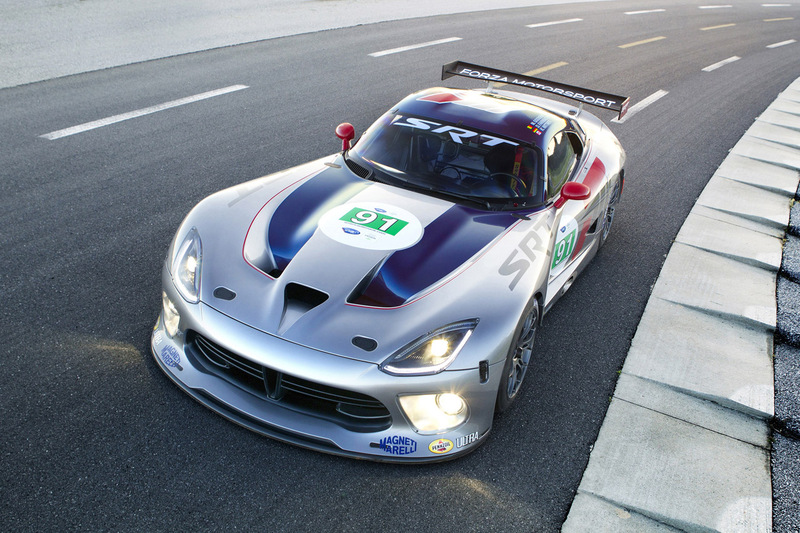 It looks beastly on the track!